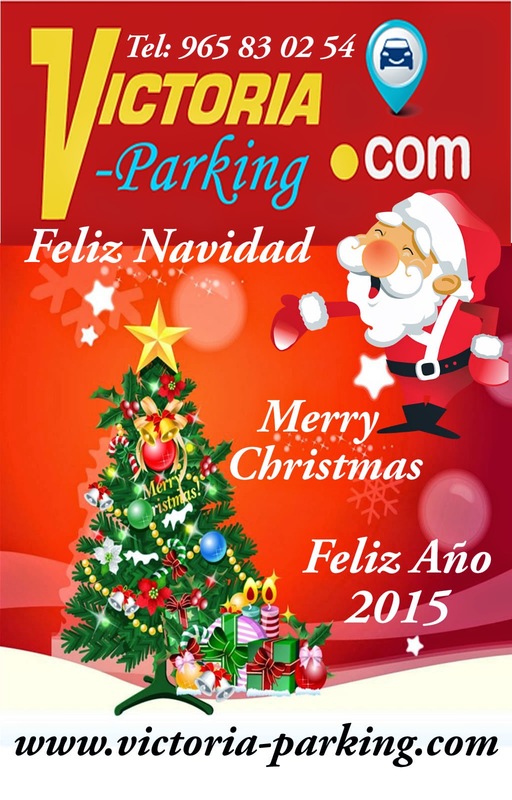 Victoria Parking Les desea Feliz Navidad y Próspero 2015. Victoria Parking wishes you Merry Christmas and happy 2015. Parking Victoria vous souhaite Joyeux Noël Bonne 2015. Victoria Parkplatz wünscht Ihnen frohe Weihnachten Glückliche 2015.